« Slugs & Bugs & Lullabies CD Review and Giveaway! I’ve found that the best times I have with my children is when I’m on the floor playing with them. 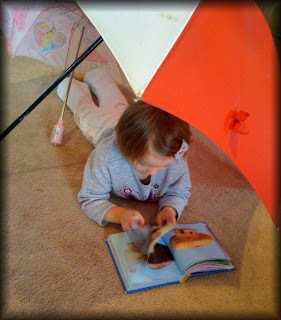 Today was a raining day, so my daughter decided to set up some umbrellas on the floor and ‘read.’ I love her creativity! We recently received the book, Food Play by Freymann/Saxton. 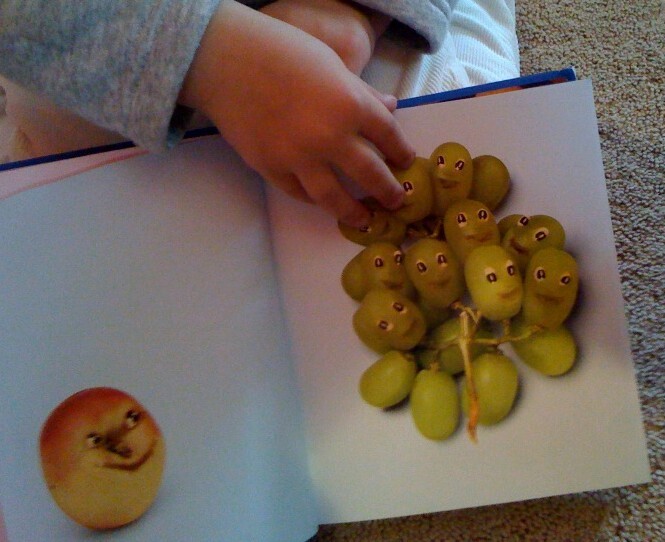 It’s a delightful collection of over 300 animated pictures using real fruits and vegetables. 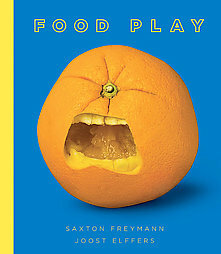 Both my 3 year old daughter and I were entertained most of the morning because of this book. What a great tool to encourage healthy eating habits as well. We’re looking forward to making some of our own fruit/vegetable art. You can purchase this book at any bookstore or online. I’ve found that Overstock.com has good prices on books, but you can do a search to find the best price. And, of course, check at your local library. La disfunción eréctil (impotencia) es la incapacidad para conseguir una erección o mantenerla con la suficiente firmeza para tener una relación sexual. Ello no significa que se afecten el apetito sexual ni la capacidad de alcanzar un orgasmo. La edad es, de esta manera, uno de los factores de riesgo más importantes para la disfunción eréctil.